Easy, Breezy, Beautiful. We have a Cover Girl. 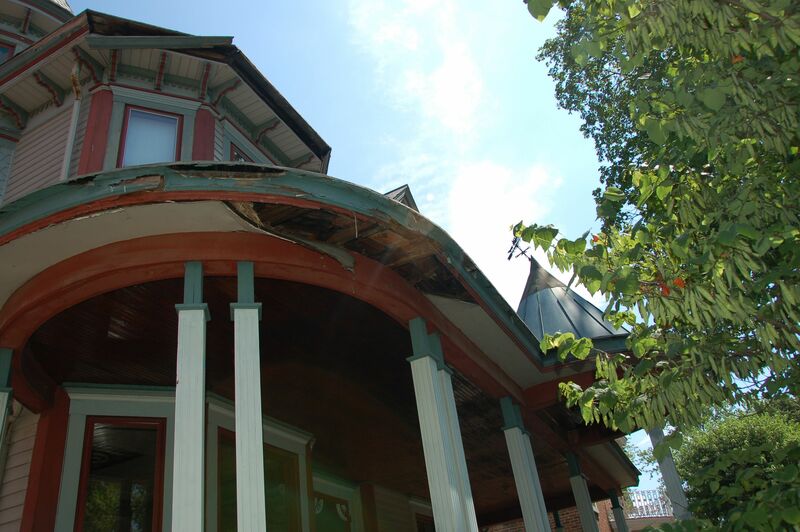 Last fall, we had an exciting email : “This Old House” Magazine wanted to feature our house in an upcoming issue. Needless to say, we were THRILLED, and about a week after the email, a photographer and stylist (who were both great!) came to our house, and we spent about 9 hours watching them do their thing. It was fascinating. 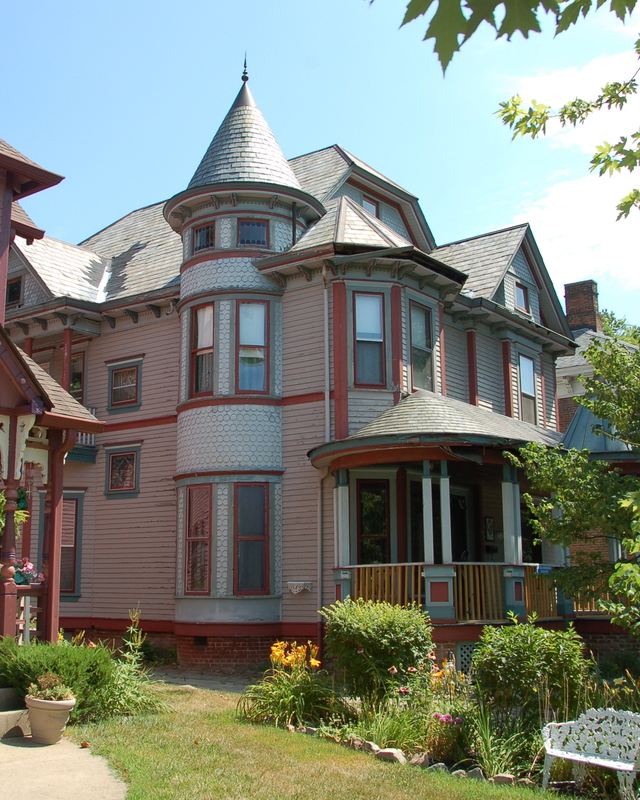 And I really saw our house in a different way – it’s interesting what other people look at and gravitate towards and notice. They moved some things around, brought some props to highlight some features, and we had to get EVERY fall leaf out of the yard – because this was going to be a summer issue! In all of our talks and interviews, we heard that we might be the cover, but we didn’t know 100%. So I squealed with delight when I opened the envelope from the publisher and saw the cover. I was the giddiest of giddy. Cover of This Old House Magazine, July 2016 Issue. Photo by Nathan Kirkman. 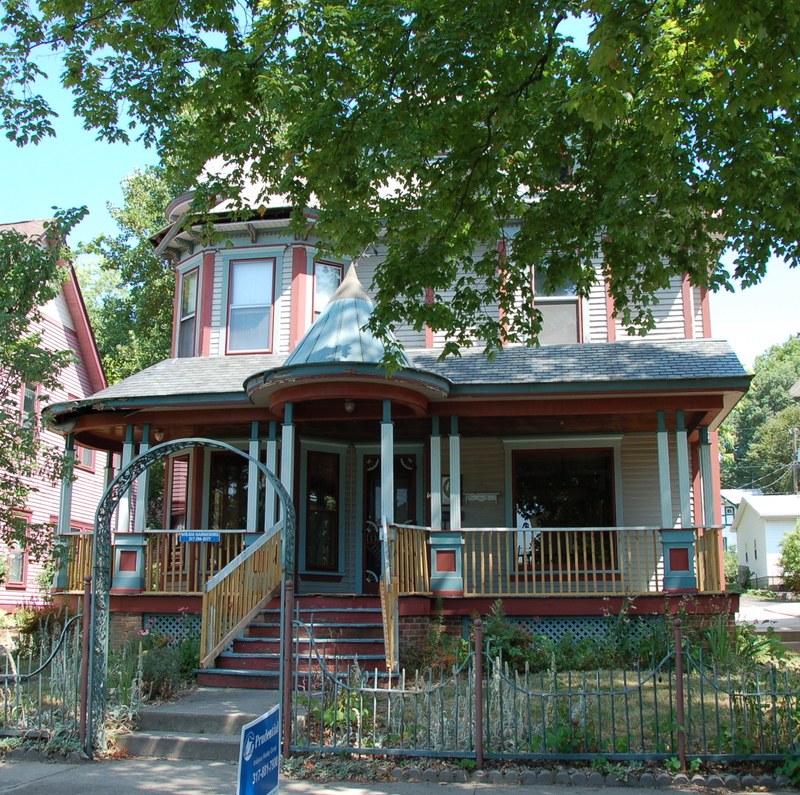 When they told us initially they wanted the house for their “Color” issue, I was thrilled. I love that our house is colorful, and that seemed a great fit. Inside the issue, there’s a two-page spread with a few more pictures. 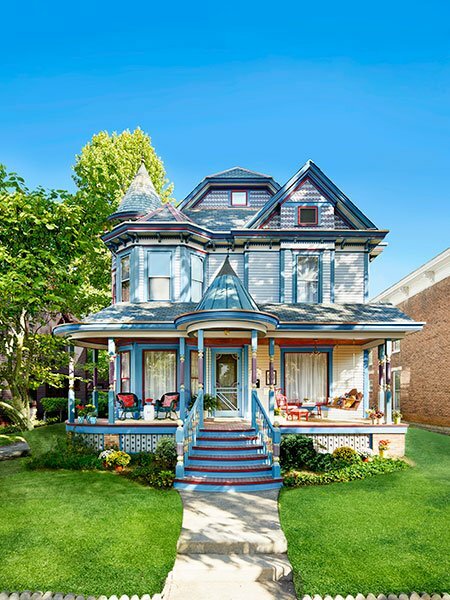 A Colorful Queen Anne Porch Revival. 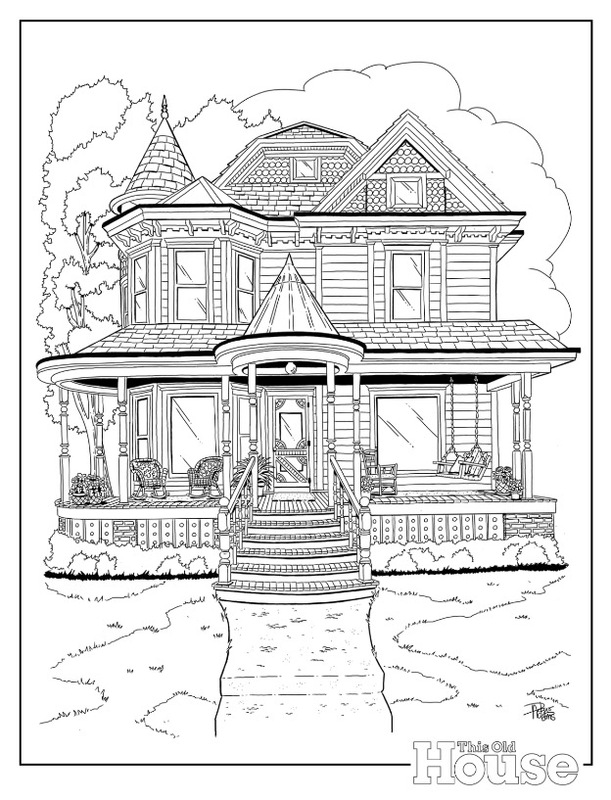 Also inside (which made me squeal even louder than the cover) was a link to a COLORING BOOK PAGE OF OUR HOUSE. Seriously. This puts the whole thing in a whole category of cool that I didn’t know existed. Coloring Design Page by Doug Adams. I even have my first submission! Here’s the Amazing Libby, age 5. 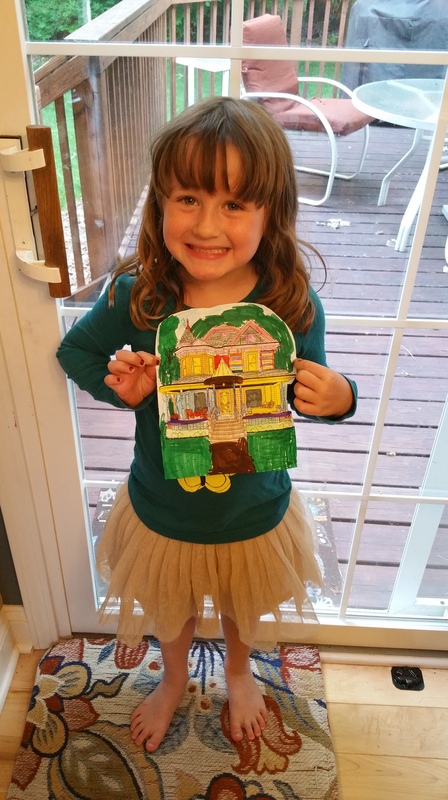 You’ll get a closer look at her amazing Rainbow-Themed house soon! I don’t know how we got so lucky to own this house. And I know we have 20 more years at least until she’s “done.” But I’m at a loss for words at how happy I am that other people get a chance to love this house now. We are just the caretakers, and I hope we’re doing an okay job – we certainly fail a lot. But I know the more this house is loved, the better chance it has of never being abandoned again. And with this, so many more people will send their love her way. This Old House Magazine, July 2016 Issue. Photo by Nathan Kirkman. Wow-just wow!! I’ll buy a copy of this issue! Congrats! You deserve to be a cover “girl”. Thanks for sharing. How wonderful! I can’t wait to see a copy. 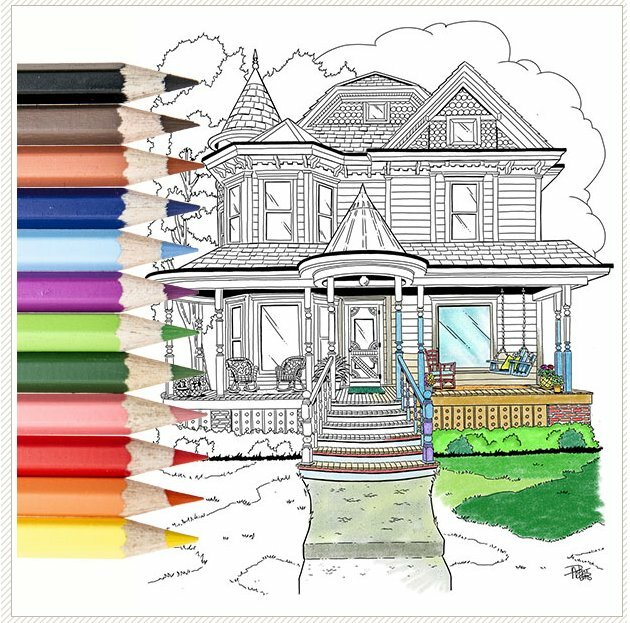 This is all so exciting — especially that special coloring book page. Congrats on having your house featured so prominently. You, and your home, deserve the opportunity to showcase and share all the care that has been taken in your restoration efforts! This is lovely. Thank you so much!!! Wow, wow, wow! What an honor, and that coloring book page is spot on. The coloring book page floors me! 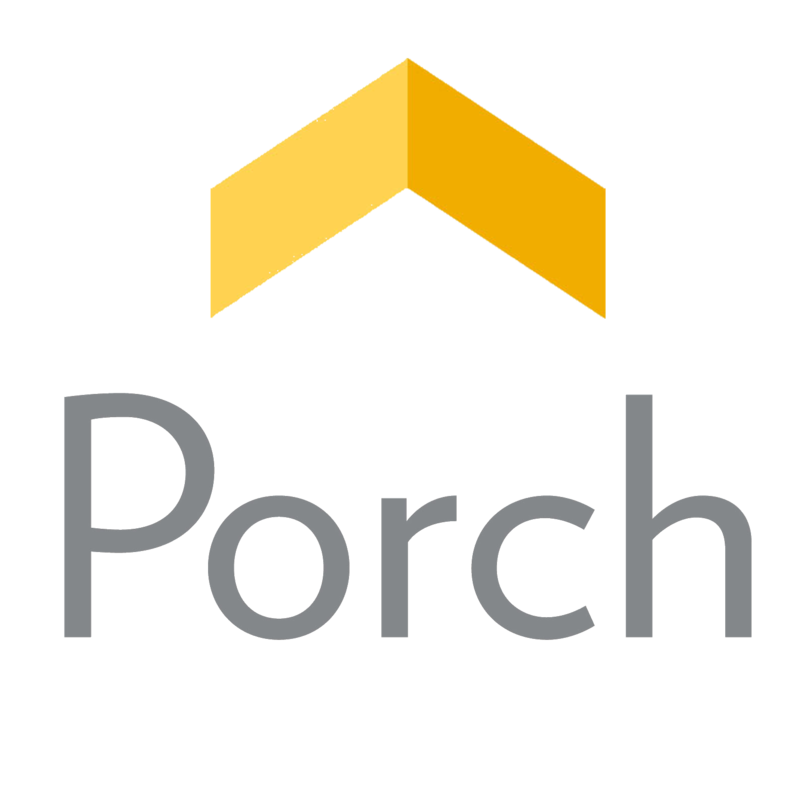 I started reading this blog when it was featured in the small article in Old House Journal a few months ago and binged it until I got caught up Memorial Day weekend. Your style of writing speaks to me and I feel like though we’ve never met, I rather know you and we would hit it off – if nothing else discussing the care and feeding our aging ladies together (I’m the proud caretaker of a 200 year old farm house that has never left my family but suffered about 40 years of neglect until I took it over). 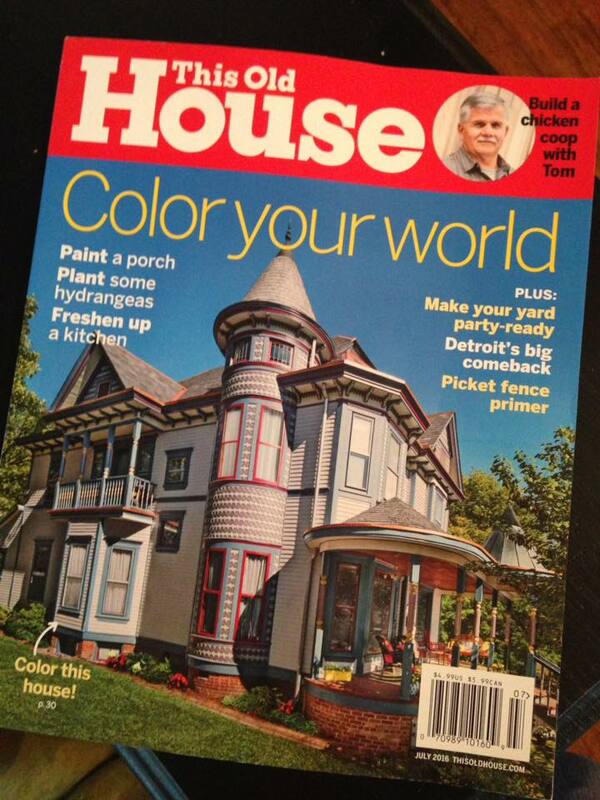 I saw your home on the cover of TOH when it arrived one week ago and burst with pride! It was some ridiculous vicarious pride, but none the less, my feeling was “Yeah! She’s of my people and look what she’s done!” I’m so happy knowing that I’m not the only member of this particular tribe of crazy. Keep up the good work! I read this comment while I was on vacation, and then came home to a flooded basement, and have only really just checked back into the blog – but I have to tell you, this comment MADE MY DAY. I love it. And I would LOVE to see your house and talk about our aging ladies together. I love finding my people. 🙂 Thank you for your lovely words! I just saw this post. Congratulations on being the cover feature. I’m going now to see if I can still catch a copy on the newstand. 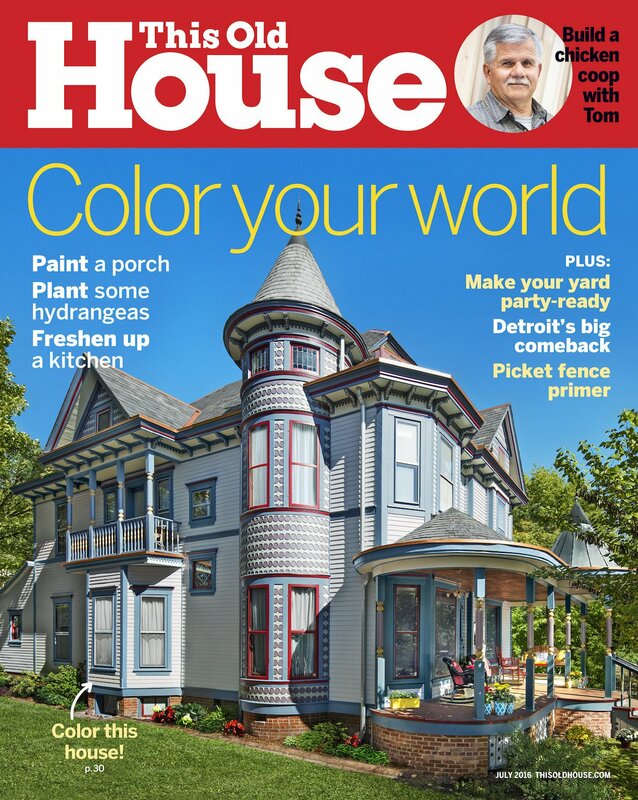 Too bad I no longer subscribe to THIS OLD HOUSE. Thanks, Deb! It’s still on newsstands here, and should be for at least a couple of weeks….